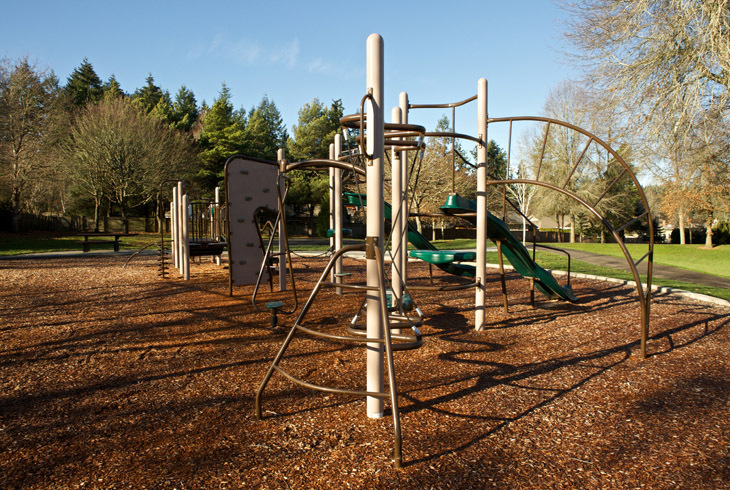 The 4-acre Carolwood Park is located in the Sexton Mountain neighborhood of Beaverton, near the intersection of SW Murray Blvd. and SW Hart Rd. 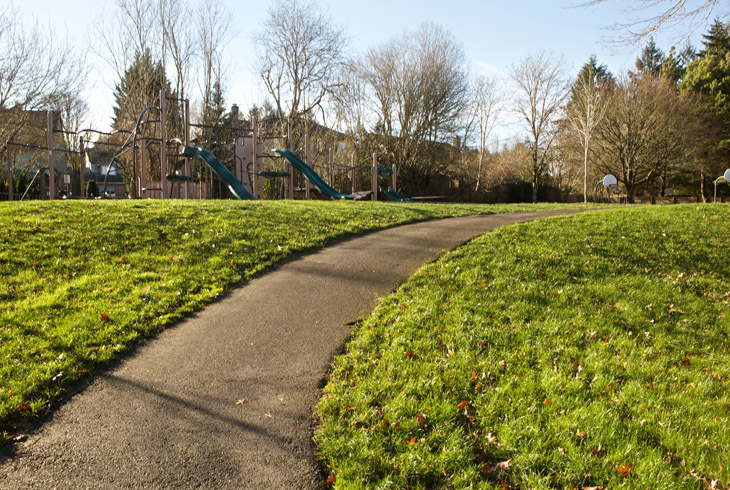 A paved trail encircles a large grassy lawn, where a volleyball net is available for public use. 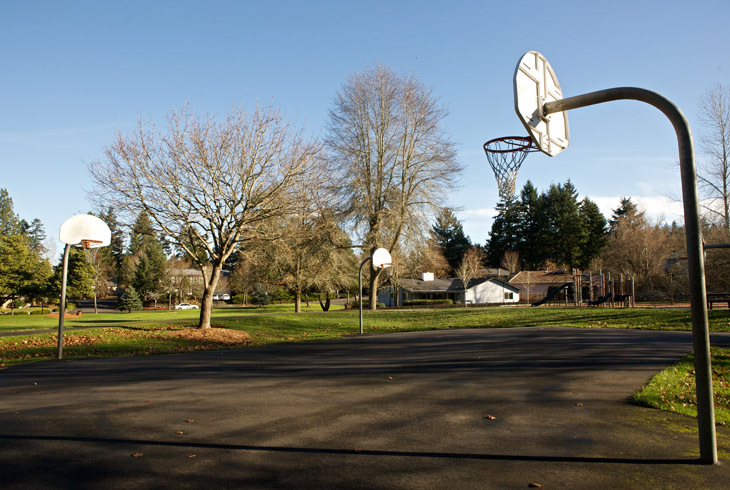 On the south end of the park, there is a basketball court, a new playground (2012) with a swing set, and a picnic bench. 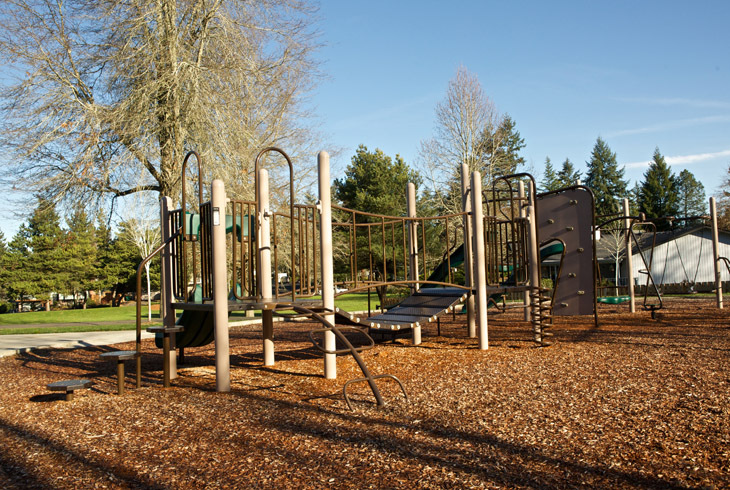 Neighborhood access is available to Carolwood Park from SW Carlsbad Drive and SW Gearhart Drive.